Does your business have a huge email database? Do you know how accurate it is? A typical database tends to go as much as 30% inaccurate annually as people move, relocate or change jobs. If you use an older list for your outreach efforts, you could unknowingly be starting out with a 30% miss rate right out of the gate. Prospect databases get old really fast. With a 20-30 % industry attrition rate, 20% of your business email database gets outdated in every quarter. 5% of the database will have wrong phone numbers or email addresses. More than 5% of the typical database has missing or no information. For it to be fully effective, your database needs to be kept up regularly. Email database hygiene is a major dread for salespeople and marketers. These two groups are database powerusers for their marketing and sales campaigns, and have little spare time to maintain databases. To have inside-sales-people spend time cleaning a database is a major disincentive for the salesperson, who is not working towards his numbers or earning sales bonuses while he cleans the database. Likewise, asking a marketer to clean a database is costing you much more. Bottom line, it is inefficient and cost-ineffective to use the time of an experienced executive who is not skilled in this area, to update a dirty database. On the other hand, using an ineffective database for marketing and sales campaigns will definitely not produce the results and ROI you expect. Catch 22? Not really. Yes, there is there a better way to maintain your database. 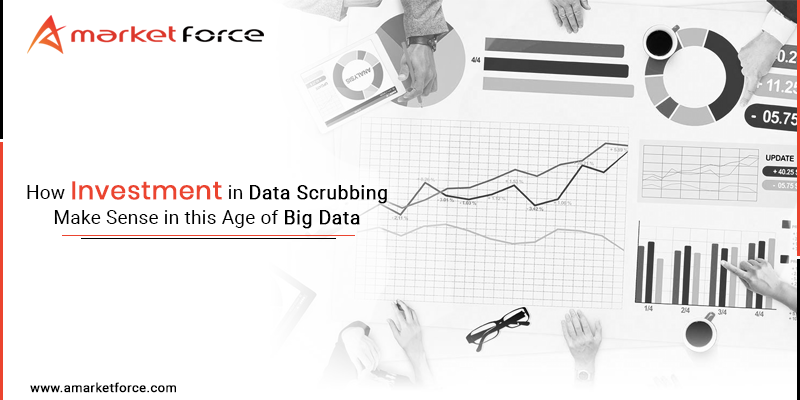 Now that you understand why database scrubbing is important, and that it needs to be an ongoing process, aMarketForce’s Integrated Database Validation Solution comes to the picture. 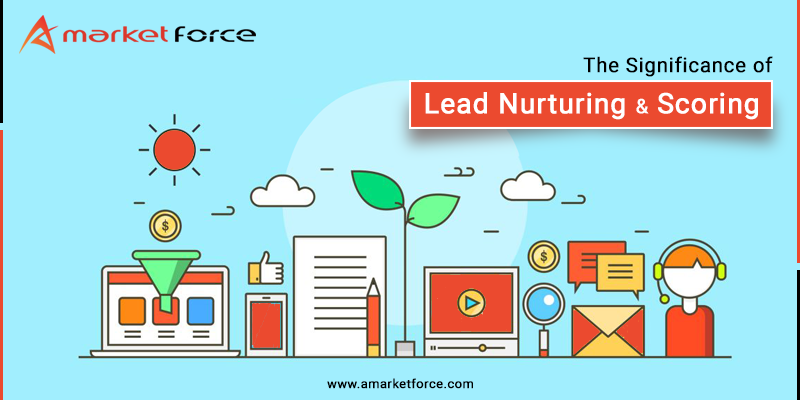 aMarketForce has a skilled team of database analysts, tele-callers and web researchers who are proficient in validating and cleaning large business databases and email lists. aMarketForce’s integrated database validation service will scrub your existing databases, replace incorrect business contacts, update prospect contact information, validate titles, and ensure a uniform format, thus making it a current, correct and valuable sales asset. Email addresses and postal mailing addresses are also validated and fully appended, ensuring that your email and mailing campaigns are successful. To make sure your business database is always clean and current, aMarketForce recommends Integrated Database Validation Solution to our clients once every quarter.